One of the things that can deter potential TRT users from starting their path to hormone wellness can be the overwhelming information. Hypogonadism, after all, is a medical condition. The clinical details of the health concern can be difficult to keep up with. 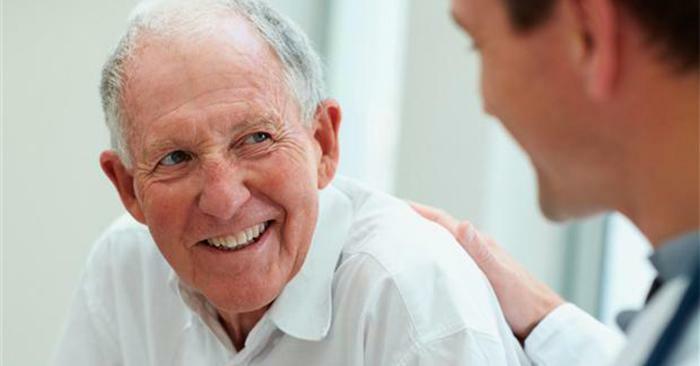 That being said, people suffering from low testosterone can visit their local testosterone replacement therapy (TRT) clinic for quick and effective solutions for their low t concerns. To make the experience easier, consider asking these questions to your local TRT clinic’s medical professionals. 1. What Are Your Principal Guidelines As A TRT Clinic? All medical clinics are inclined to offer clearly established ethical standards in which to abide by. Feel free to ask any hormone replacement therapy clinic about their treatment guidelines upon your visit to the clinic. 2. What Sets This Clinic Above The Pack Of Other Clinics? Like any other business, not all clinics are quite the same. It is important to ask what sets your clinic of choice apart from the competition. Reputation, quality of pharmaceutical drugs, experience, and pricing can all easily come in to play. 3. What Are The Treatment Goals Here? Some clinics may get more patients with certain symptoms than others. Perhaps ask which treatment goals are most common within your clinic of choice. Those suffering from low testosterone often experience depression, increased body fat, impotence, hair loss and a bevy of other symptoms. 4. Is There A List Of Possible Side Effects? 5. What Are All The Ways This Clinic Administers Testosterone? There are more than a few ways to receive testosterone. From pellets to gels to injections, people suffering from low t have a plethora of options at their disposal. Atlanta Men’s Clinic administers injections using the highest quality testosterone from pharmacies with only the strictest quality standards. 6. What Kind Of Improvements Can Be Expected Following Treatment? While it can take 4-6 weeks to notice the initial improvements from the treatment, long term patients may experience more dramatic gains. 7. How Can My Progress Following Treatments Be Monitored? Testosterone levels can be tricky. A person’s levels of testosterone often fluctuate, demanding constant monitoring from your clinic professionals. 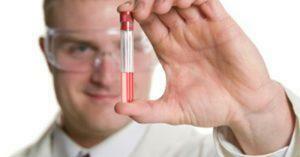 Routine blood work is essential for maintaining your testosterone levels throughout treatment. 8. How Long Before I experience The Effects Of TRT? 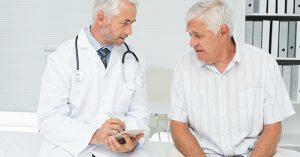 Some patients may experience improvements within a month of their treatment. However, the results can of course vary from patient to patient. 9. How Will It Be Determined If I Have Low T? Testosterone levels often fluctuate. Testosterone replacement therapy clinics check your hormone levels before providing treatment with some simple blood work. Determining your low t diagnosis is the first step to this end. 10. How Can I Ensure I Have A Successful Treatment? Testosterone replacement therapy (TRT) often offers the most benefits for long term users. However, it is important to ask your clinic precisely what the best plan of action is for your specific care. After all, all patients are at least somewhat different.